From small intimate gatherings to some of the country’s biggest indoor and outdoor events, Ellerslie Event Centre has the versatility and experience to ensure any function is a complete success. Situated in beautiful park-like surrounds, Ellerslie Event Centre’s enviable picturesque setting ensures any type of meeting, conference or event is worlds away from the traditional boardroom environment. The central location is just a 10 minute drive from downtown Auckland, with easy access to motorways and Auckland Airport and offers extensive, complimentary, on-site parking. With 22 function spaces plus numerous outdoor and unique spaces, the Ellerslie Event Centre can cater for up to 8,000 people in an expo setting. 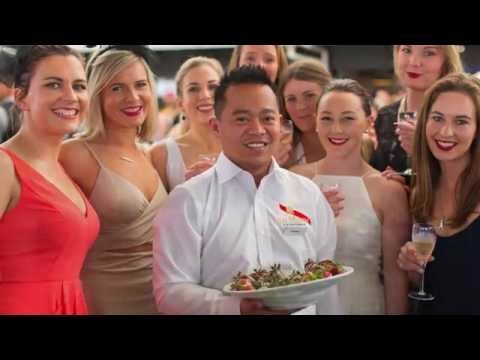 Renowned for producing exquisite cuisine, up to 1,200 guests, Ellerslie event Centre has a dedicated in-house catering team and professional account managers available to tailor the venue to suit any occasion.